Are you one of the roughly three million people in the US who struggle with celiac disease? Do you have an intolerance or sensitivity to gluten? 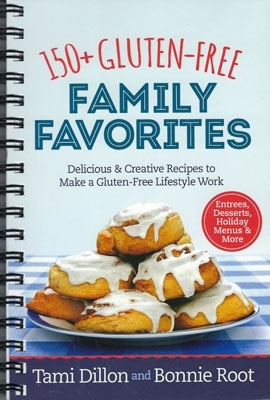 Whatever your reason for incorporating gluten-free foods into your daily diet, this one of a kind cookbook adapts all your family favorite recipes into incredibly delicious gluten-free family favorites. Ditch the gluten, but none of the foods you love.